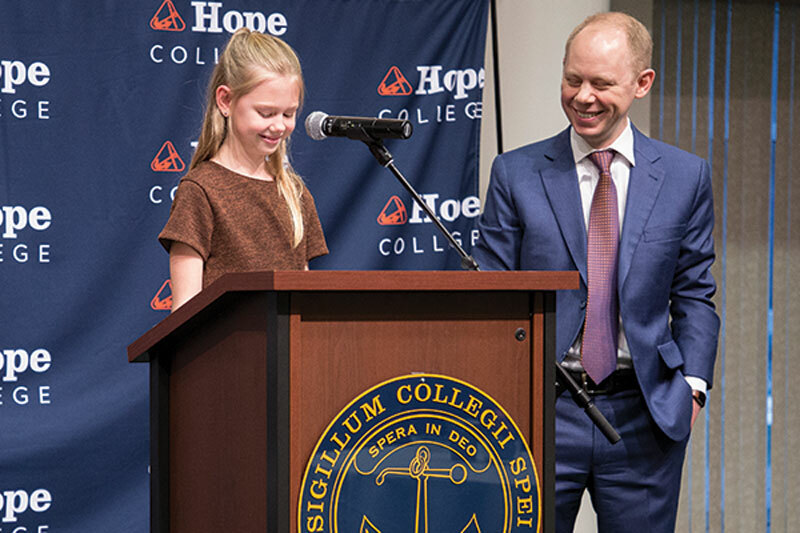 Through the magic of the Internet, readers and viewers around the world learned mere minutes after the decision had been made on December 7 that Matthew A. Scogin ’02 had been named Hope’s next president. 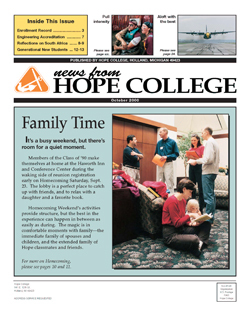 Members of the campus community, though, enjoyed a bonus: the opportunity to greet in person the president-elect; his spouse (and classmate), Sarah Dieter ’02 Scogin; and the couple’s three children during a reception in the college’s Haworth Inn and Conference Center. 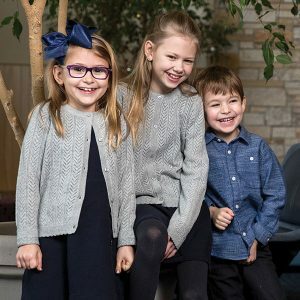 Elder daughter Sophie introduced herself and her two younger siblings, handling the limelight with aplomb and generating the event’s biggest laughs. 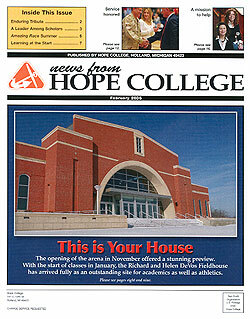 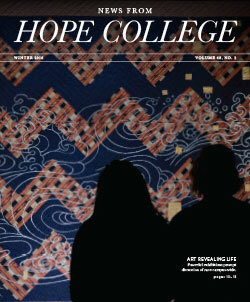 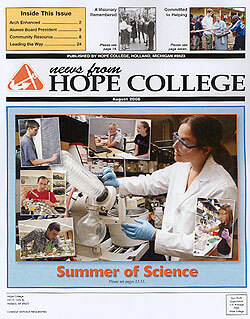 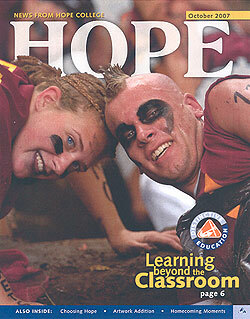 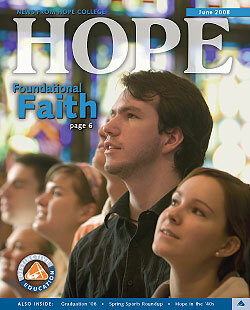 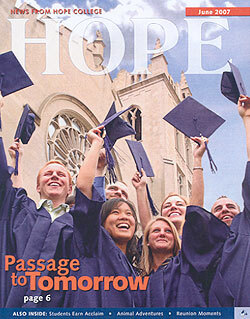 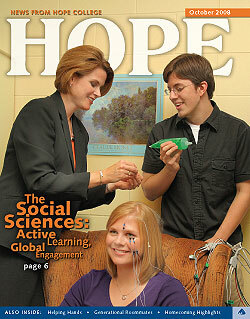 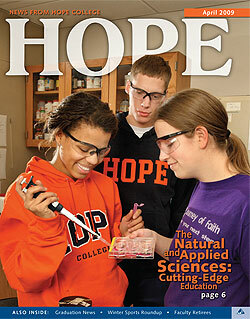 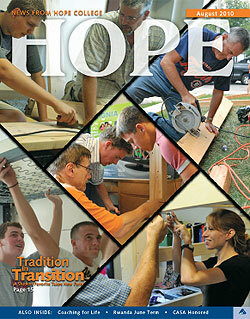 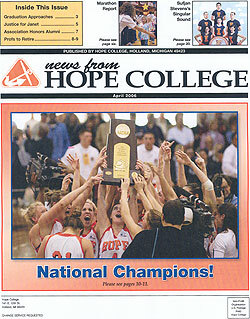 First of all, all I want to say is that our family’s excited about Hope College. 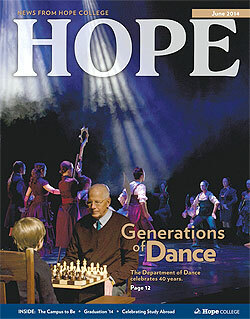 My dad can’t stop talking about it. 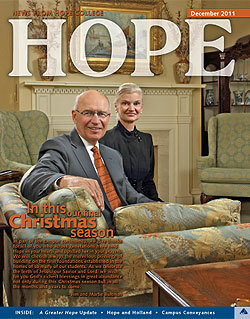 I know my dad is going to be a great president, probably the best ever. 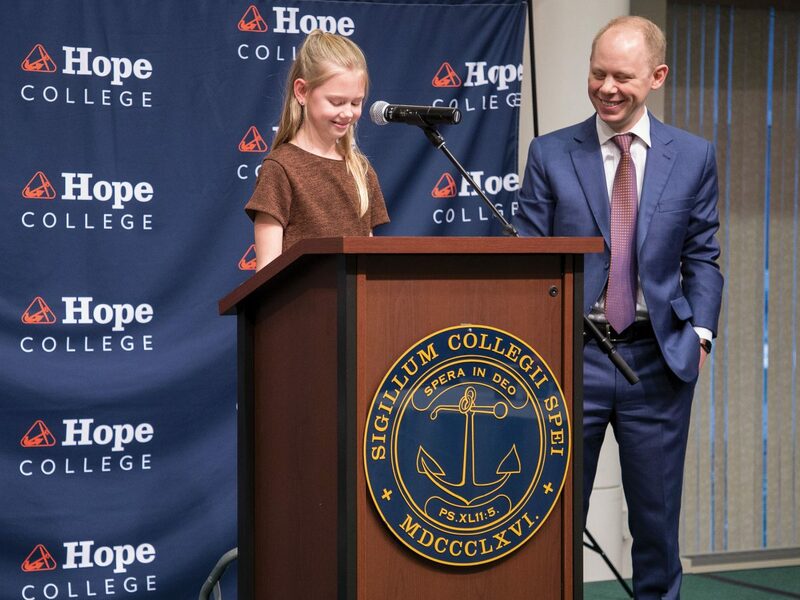 Also, my dad helped me write my speech. 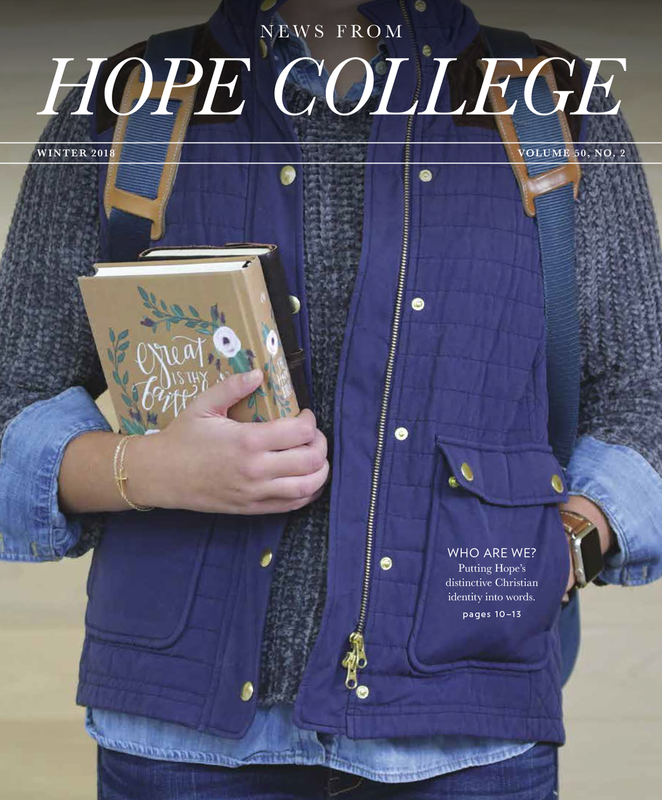 My name is Sophie Scogin. 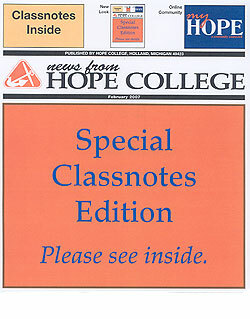 I am 10 years old and in fifth grade. 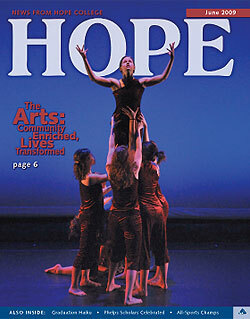 I play the flute, I do gymnastics and I love math. 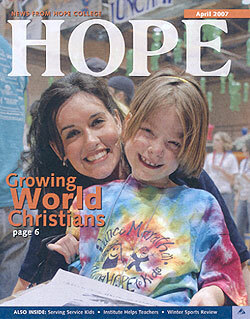 My sister, Lucy, is eight years old and in third grade. 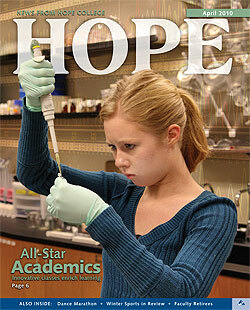 She plays the violin, she’s good at ballet and loves the Narnia books. 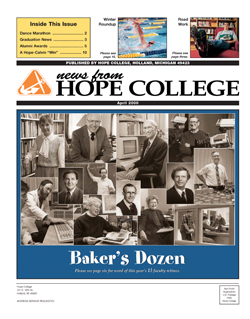 Oliver is my brother. 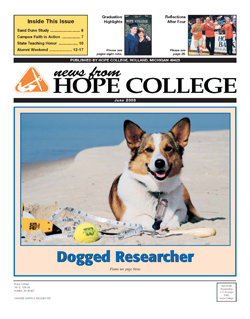 We call him Ollie. 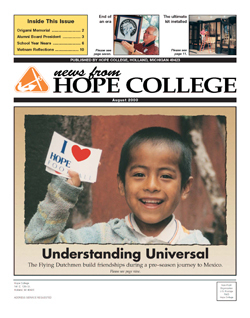 He is six and in first grade. 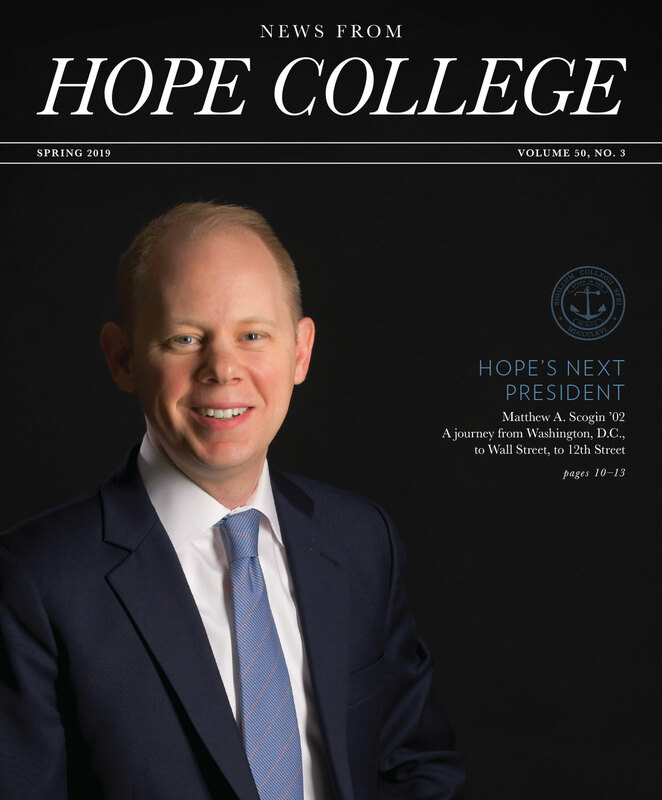 He likes Legos, Pokémon and more Legos. 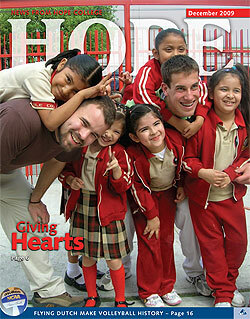 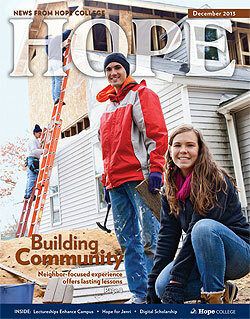 That’s our family, and we are excited to be part of Hope’s family and we look forward to getting to know you. When the Scogins arrive this summer, they’ll be the first presidential family with one or more preteens since Dr. Gordon Van Wylen took office in 1972. 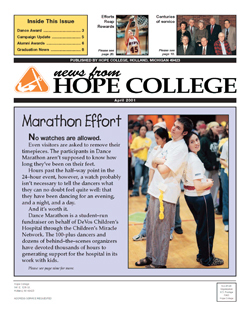 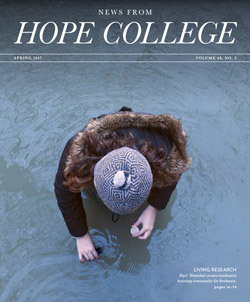 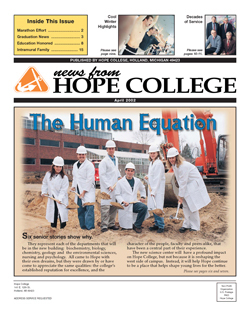 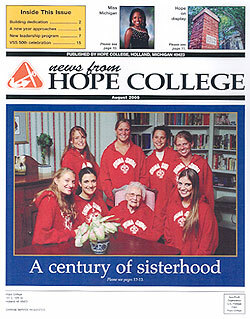 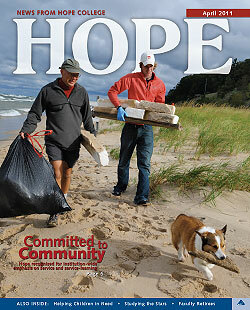 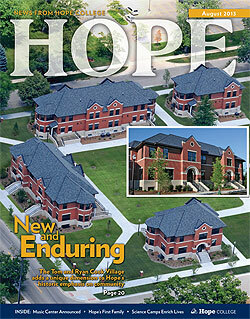 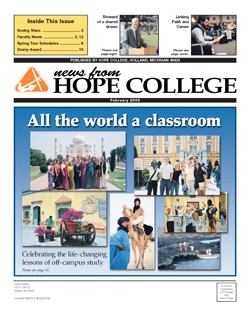 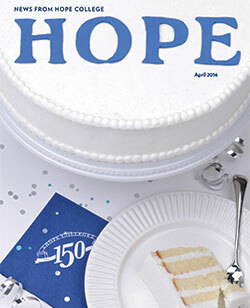 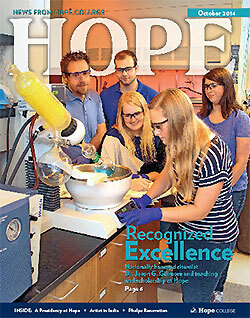 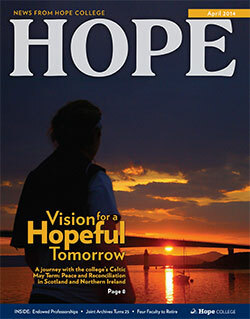 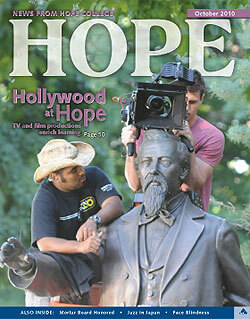 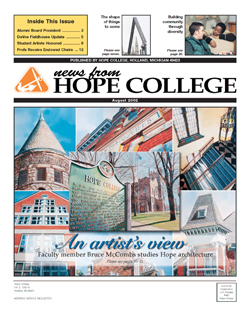 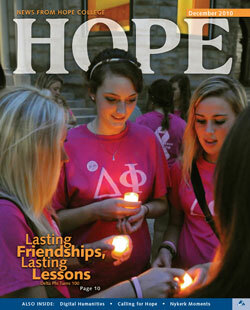 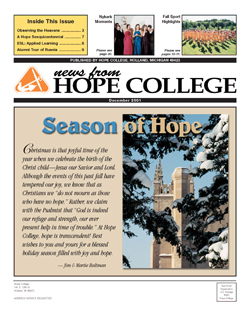 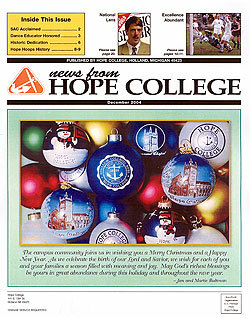 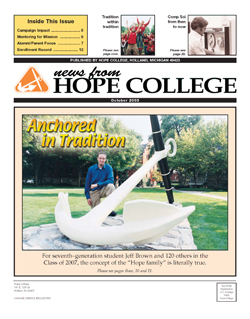 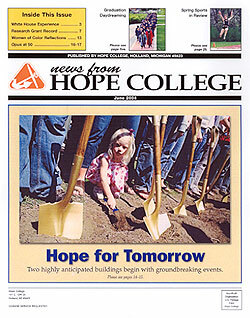 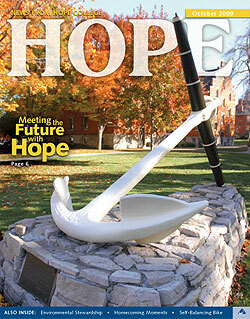 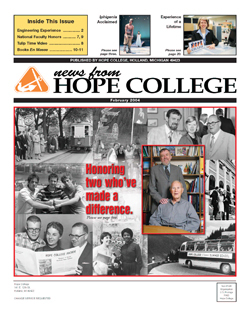 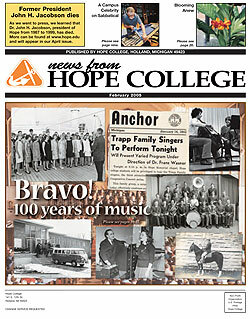 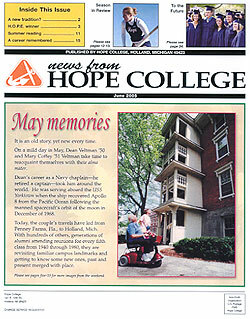 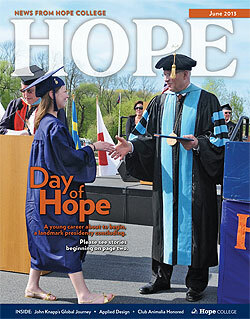 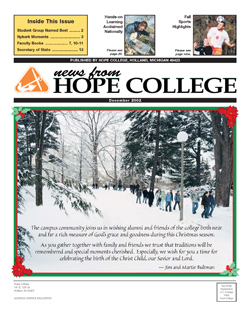 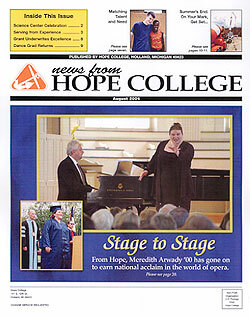 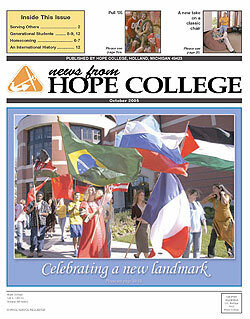 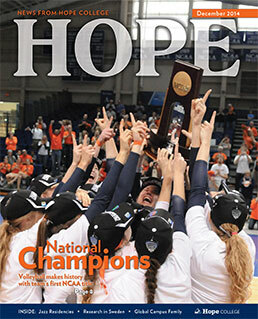 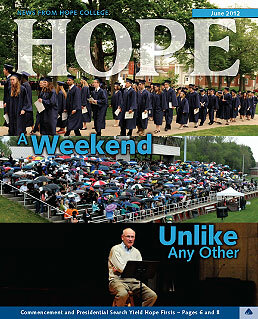 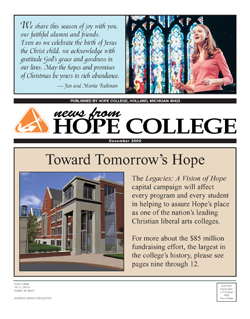 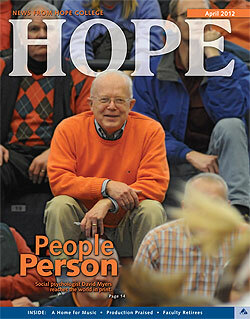 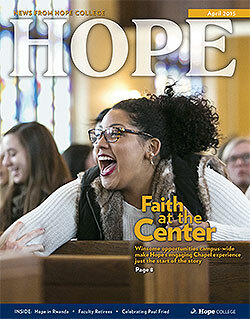 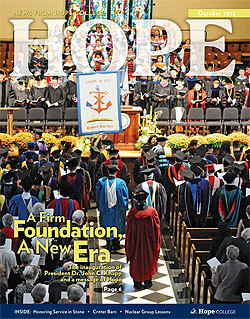 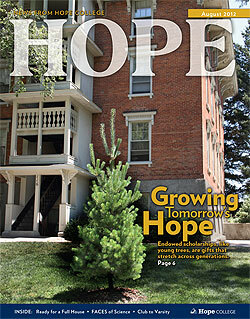 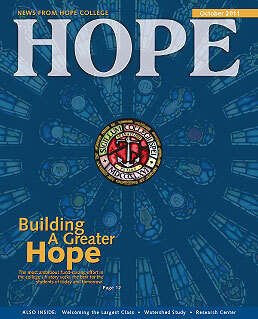 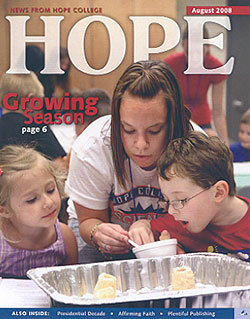 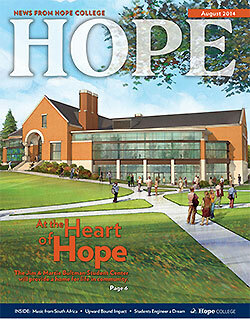 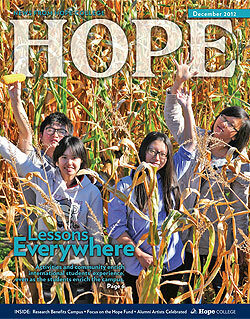 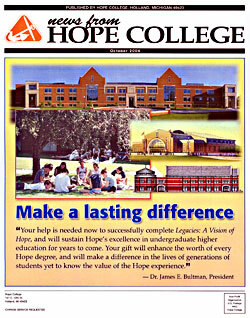 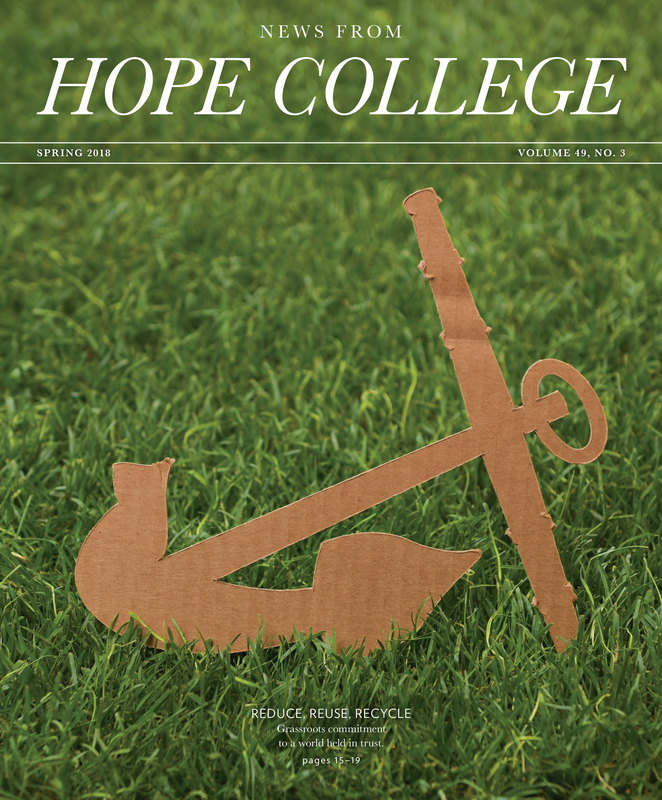 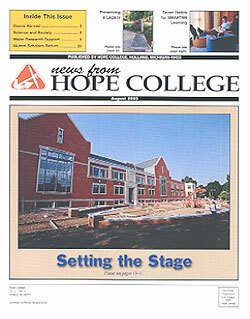 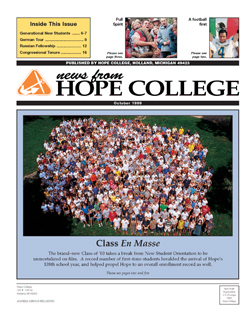 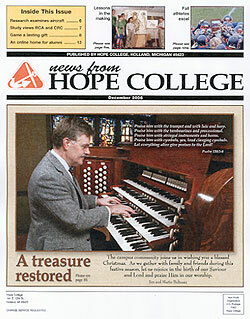 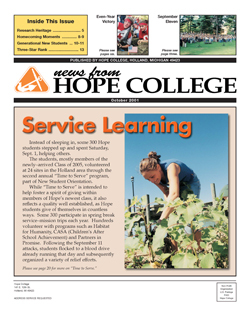 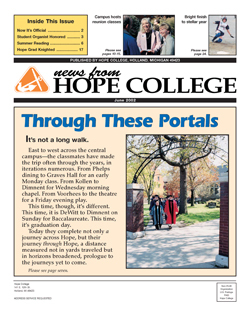 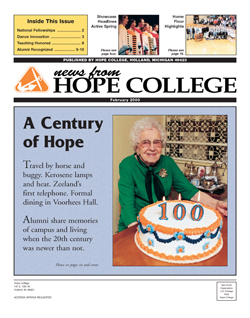 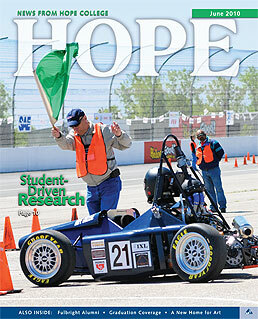 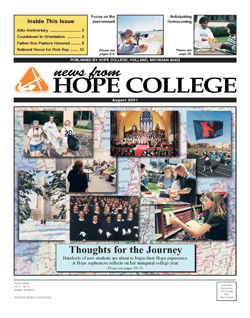 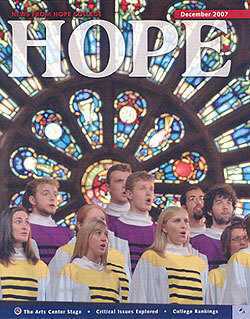 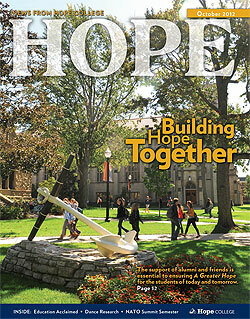 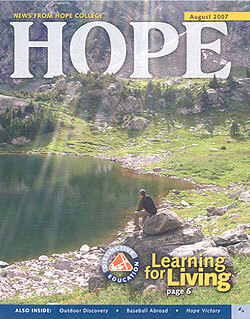 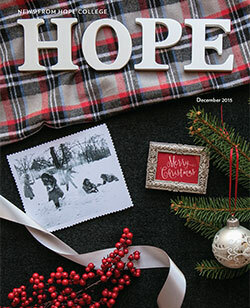 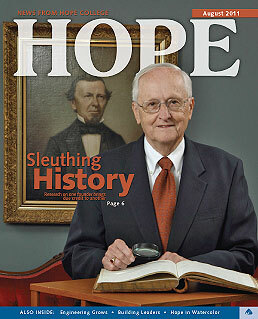 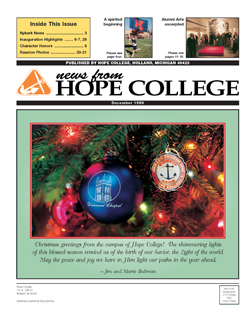 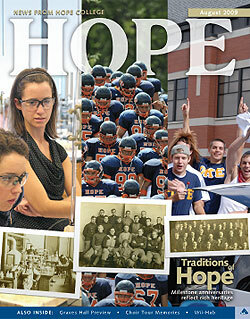 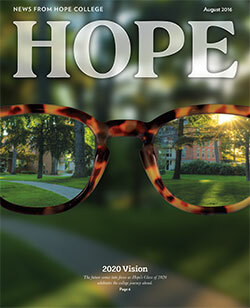 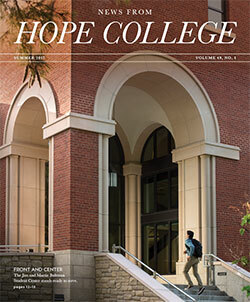 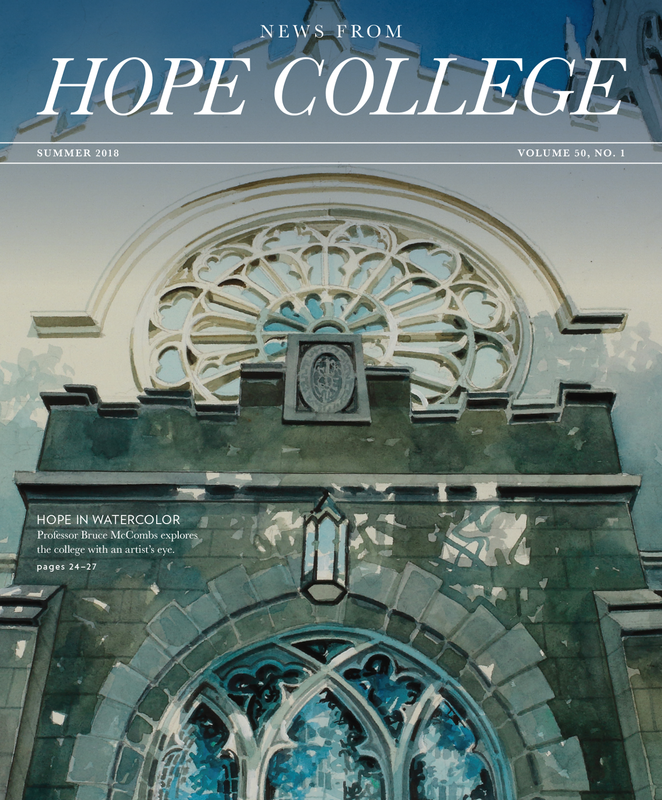 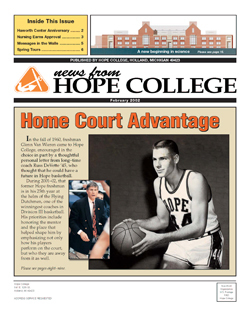 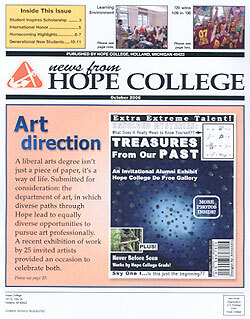 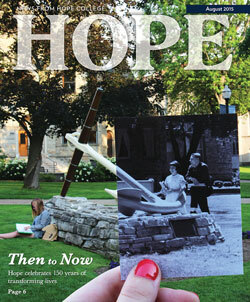 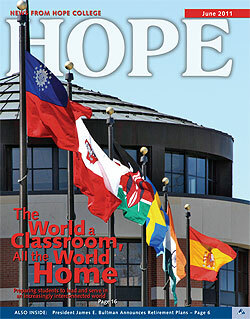 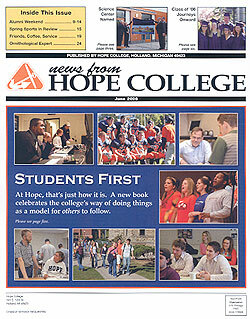 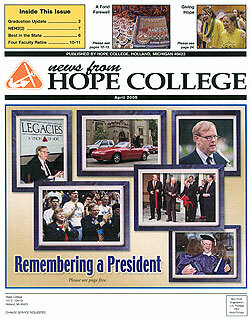 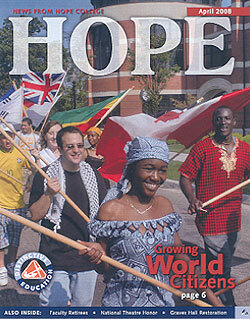 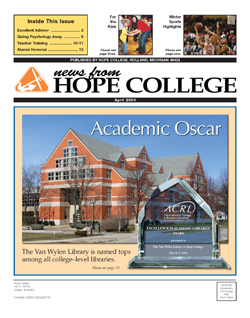 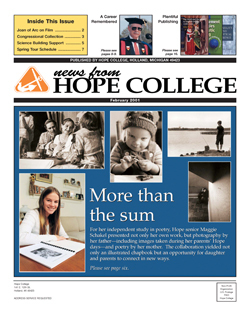 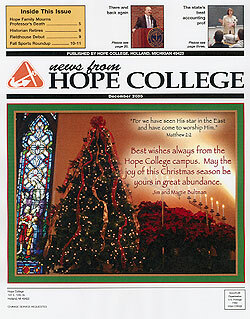 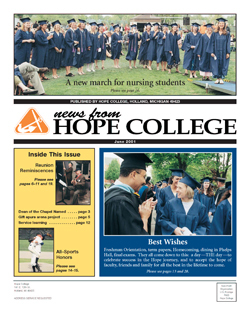 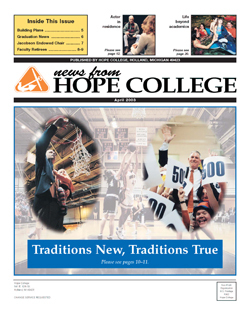 More about Hope’s soon-to-be 14th president can be found later in this issue, including a link to even more content online. 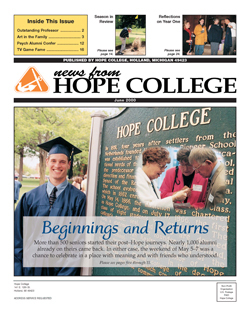 Previous Previous post: From the President: Rev. 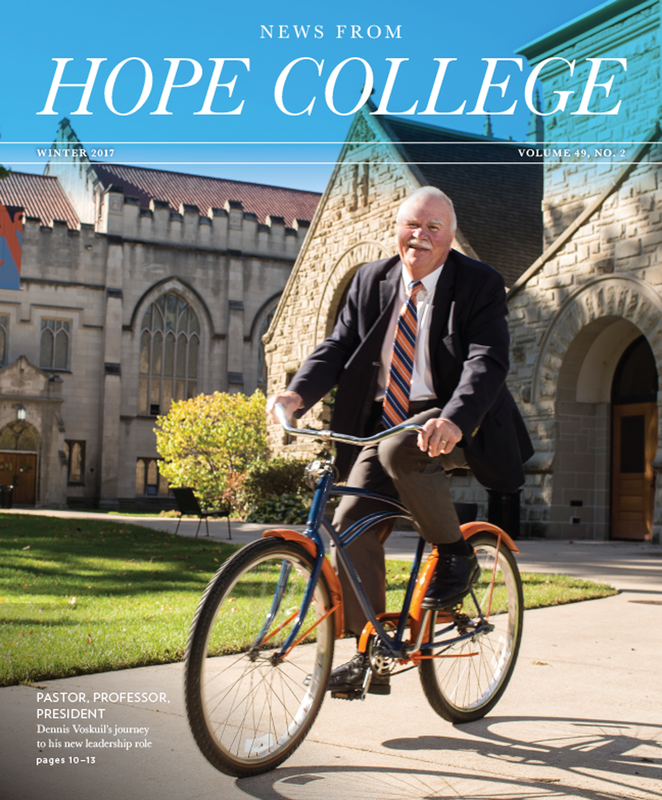 Dennis N. Voskuil, Ph.D.